Annyeong! 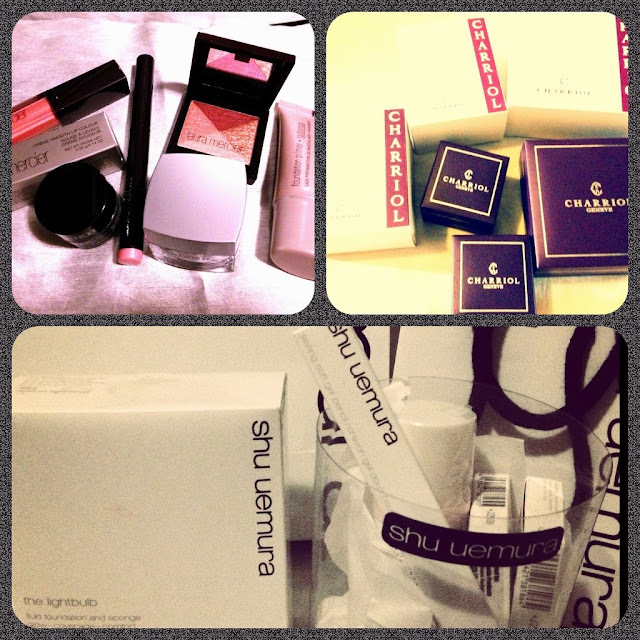 I know, aigoo, this is such a belated review of my fave Innisfree skin care line's BB Cream. And yes, I also am aware that the in thing now is CC Cream, but I haven't moved on just yet. Let me just do this before I completely empty the tube. 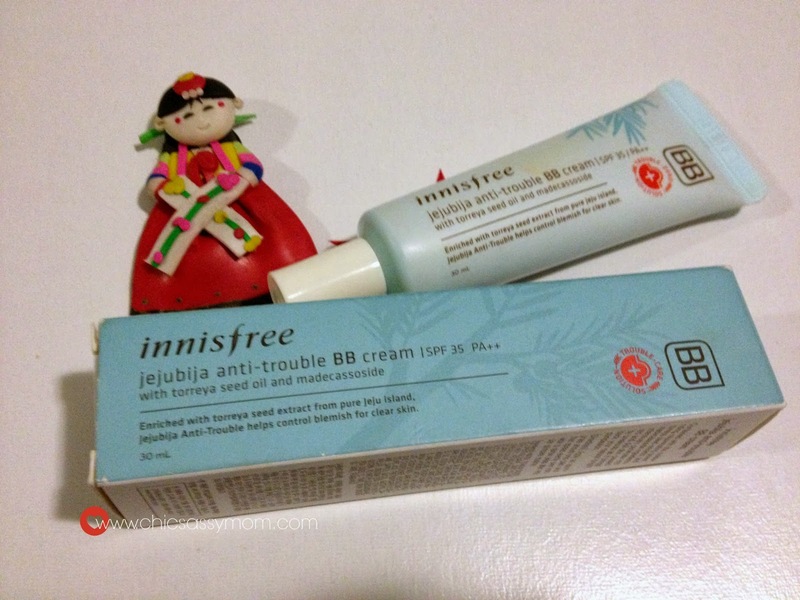 Innisfree Jejubija Anti-Trouble BB Cream with Torreya Seed Oil and Madecassoside with SPF 35 PA++. Hmmm...Madecassoside is for known for its anti-aging properties. As always, BB Cream or Blemish Balm Cream, is a makeup wonder that has reinforced benefits of a skincare product, and replaces foundation. It's a lovely day to blog! Annyeong! Mabuhay! ^_^ Oh my, it's been a month since I updated. I wish I could say it's because I traveled elsewhere fanciful, but so no-t the case! Haay! I'm swamped with so many things to do, that I can manage, but I'm also an ahjumma living in a dramaland who needed to survive drama-esque issues! Aigoo! (Hah. Drama! ^_^) I just couldn't find time to write until today. Somehow, I survived! Praise God. Anyhow, here's a round up of what I've been up to...to de-stress, I resorted to more Korean Drama Marathons (so many nice dramas to watch, as in...Two Weeks, Master's Sun, Good Doctor and more), some shopping here and there, and a lot of dining out! Aissh!